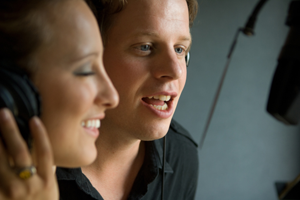 If you’re starting out as a complete beginners or wishing to brush up on basic vocal technique then these workshops are perfect for you. 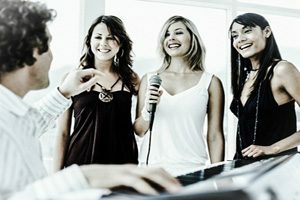 These singing courses are for beginners and those with no experience, they are also great for those wishing to improve confidence. 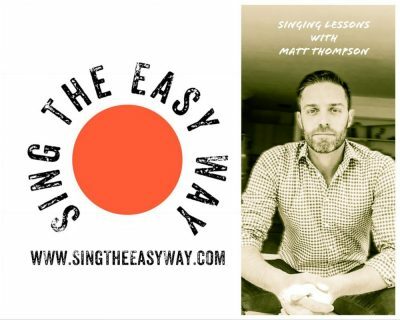 You will find these singing lessons uplifting, fun and educational.